Update: Austin’s Tacos is now closed. We’ve all walked past Austin’s Tacos dozens of times, decided it was more expensive than Chipotle, and then just moved on. But next time you pass this taqueria, make sure to stop in. It may be a little pricier than other options, but Austin’s has the potential to win over even the biggest Chipotle lovers out there, if not for taste alone then for variety too. For $8.95, you can get the Austin’s special: two tacos (on their own about $4 each), with rice and beans. The beans are in a soup, a refreshing alternative to regular refried beans, but unfortunately the rice is overly salty and a bit dry. That gaffe, though, was far overshadowed by the deliciousness of the tacos. An Austin’s taco is a vision in a tortilla. They come loaded with meat and are great for any hungry college student. The mango-pineapple salsa that tops the fresh mahi mahi taco is the perfect combination of sweet and tangy, and they put just enough ingredients on to leave you feeling satisfied. 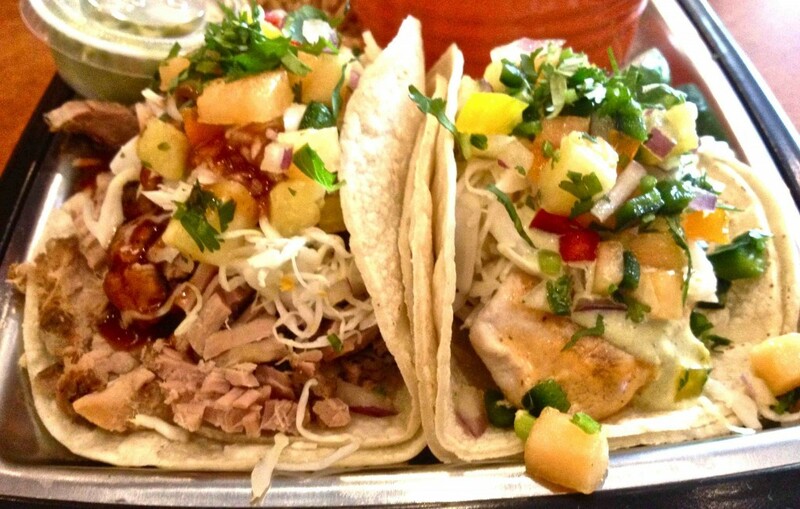 The meaty tacos come in a wide variety, from barbecue pork to brisket to chipotle chicken and bacon. Austin’s also serves up a plenty of vegetarian options, including a tempting fried avocado taco. 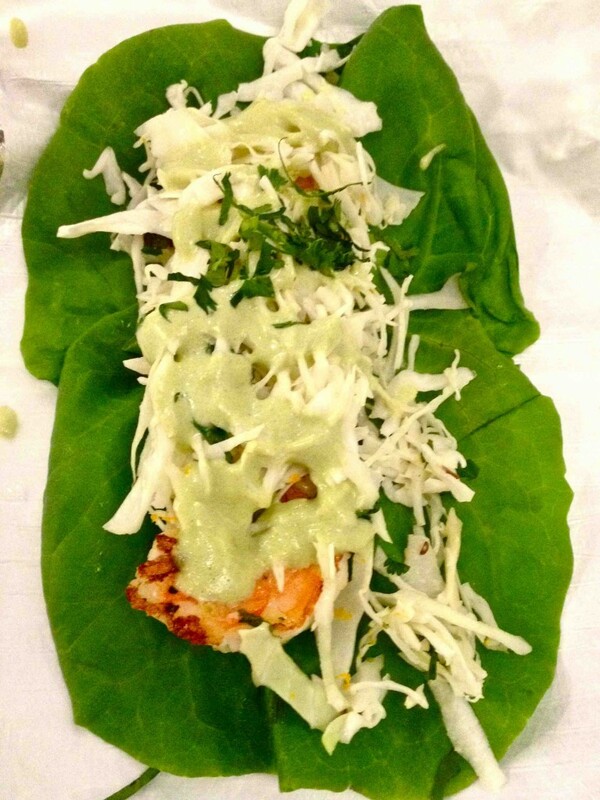 Plus, more health-conscious eaters will appreciate the “iced” taco, wrapped in lettuce instead of a corn tortilla. Most importantly, every dish comes with a couple of salsas and guacamole—that’s right—guacamole. If free guac and the promise of fullness don’t justify spending $4 on a tasty taco, I just don’t know what would. 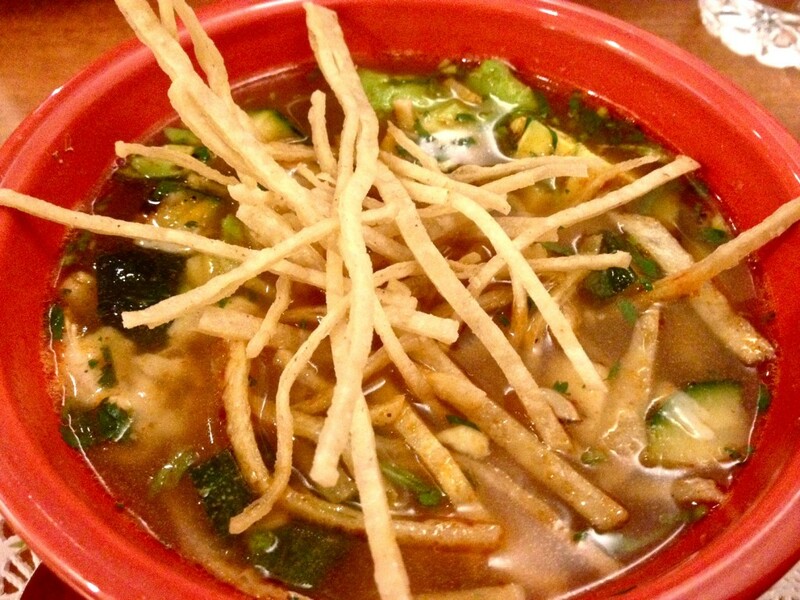 And if tacos aren’t your thing, Austin’s also offers soups, salads, quesadillas, tortas, and more. But try a taco. Austin’s might just be good enough to change your mind.